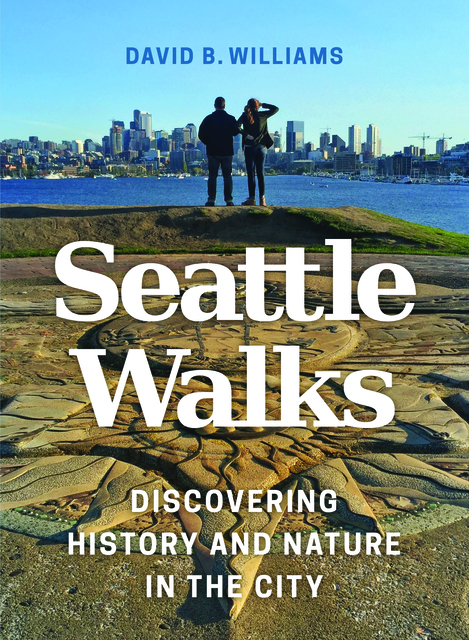 The University of Washington Press and Libraries invite you to enjoy the city with the help of two guided walking tours from a recent UW Press book, David B. Williams' Seattle Walks. Click on "Walk 4" or "Walk 5" below to begin. 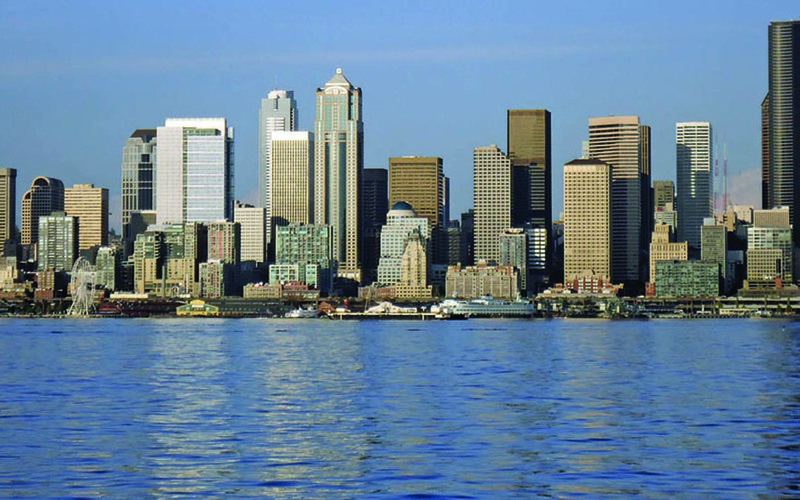 Seattle is often listed as one of the most walkable cities in the United States. With its beautiful scenery, miles of non-motorized trails, and year-round access, Seattle is an ideal place to explore on foot. In Seattle Walks, David B. Williams weaves together the history, natural history, and architecture of Seattle to paint a complex, nuanced, and fascinating story. He shows us Seattle in a new light and gives us an appreciation of how the city has changed over time, how the past has influenced the present, and how nature is all around us — even in our urban landscape. These walks vary in length and topography and cover both well-known and surprising parts of the city. While most are loops, there are a few one-way adventures with an easy return via public transportation. Ranging along trails and sidewalks, the walks lead to panoramic views, intimate hideaways, architectural gems, and beautiful greenways. With Williams as your knowledgeable and entertaining guide, encounter a new way to experience Seattle. DAVID B. WILLIAMS is a freelance writer focused on the intersection of people and the natural world. His most recent book was Too High and Too Steep: Reshaping Seattle's Topography, which won the 2016 Virginia Marie Folkins Award, given by the Association of King County Historical Organizations to an outstanding historical publication. Other books include Stories in Stone: Travels Through Urban Geology and The Seattle Street-Smart Naturalist: Field Notes from the City. Williams is coauthor of Waterway: The Story of Seattle's Locks and Ship Canal. He lives in Seattle and continues to explore and travel through the city by foot and by bike.